Rocktober Fest | Vermont Granite Museum | Fairs & Festivals | Kids VT - small people, big ideas! Price: $3-5; $10 per family. 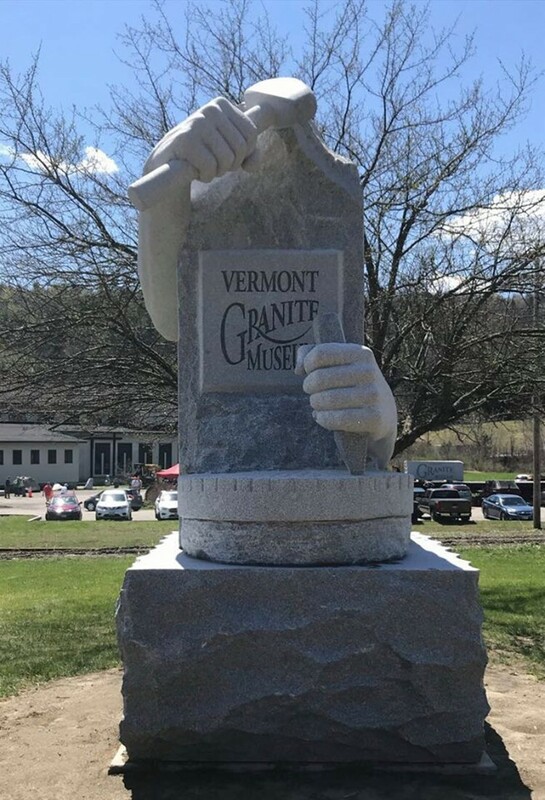 The local history of stonecutting is honored through live music, demonstrations, exhibits, hands-on sculpting in multiple materials and participating in traditional games played by the granite cutters and their families, including horseshoes, croquet, bocce and bolo palma.